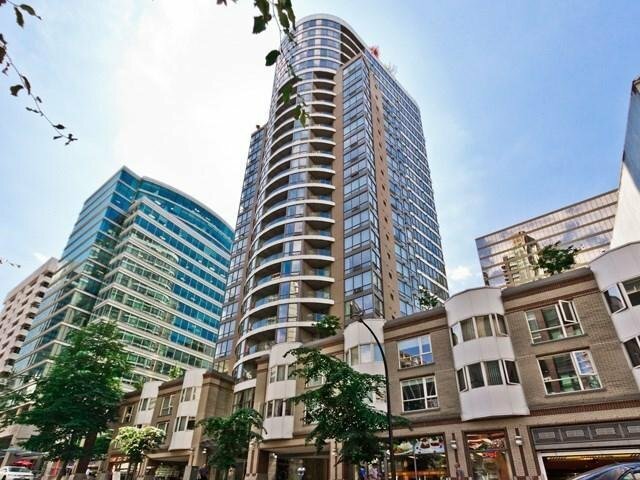 1107 1166 Melville Street, Vancouver - 1 bed, 1 bath - For Sale | Ray Kahn - Oakwyn Realty Ltd.
ORCA PLACE in prime Coal Harbour location. 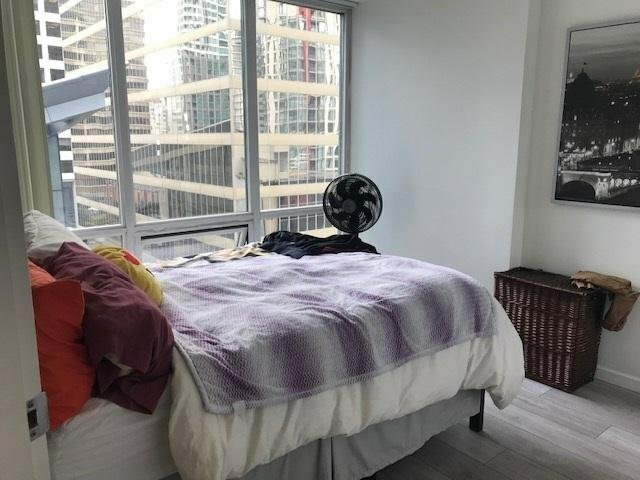 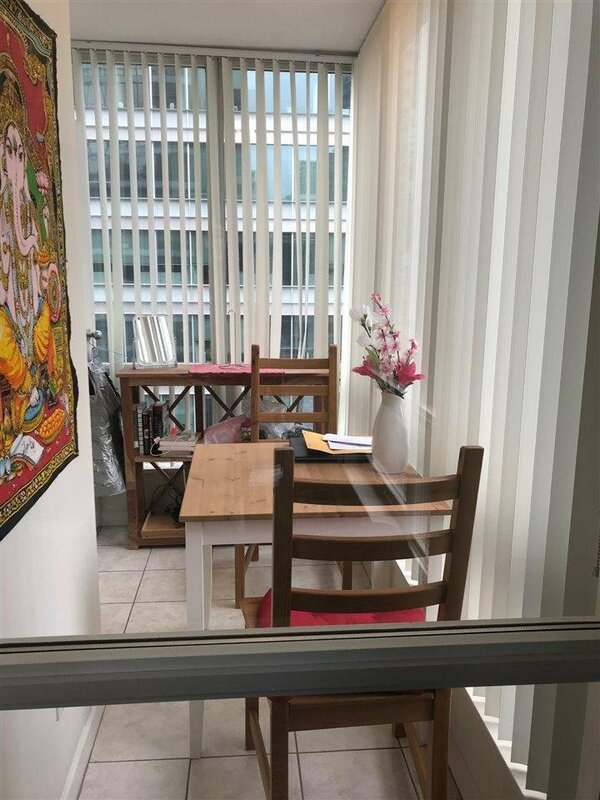 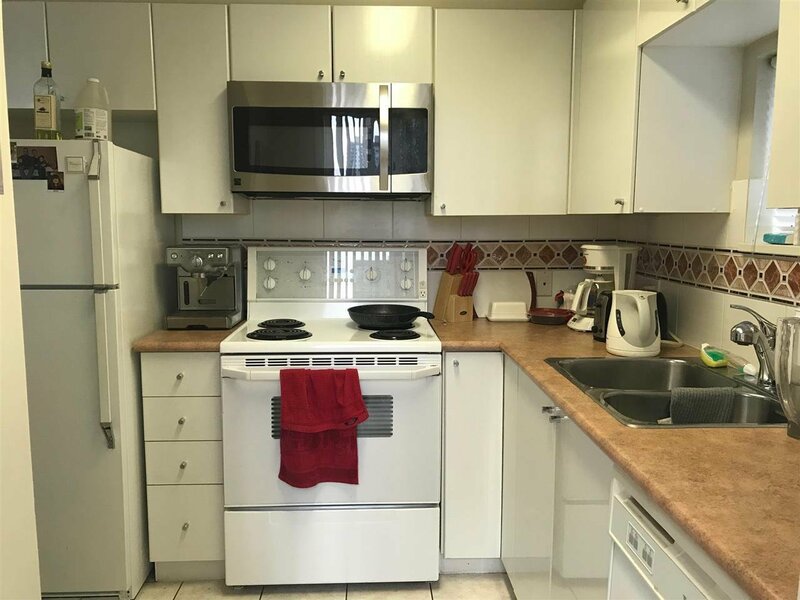 Very bright unit with SE facing, excellent floor plan with one bedroom and solarium, new laminate hardwood floor. 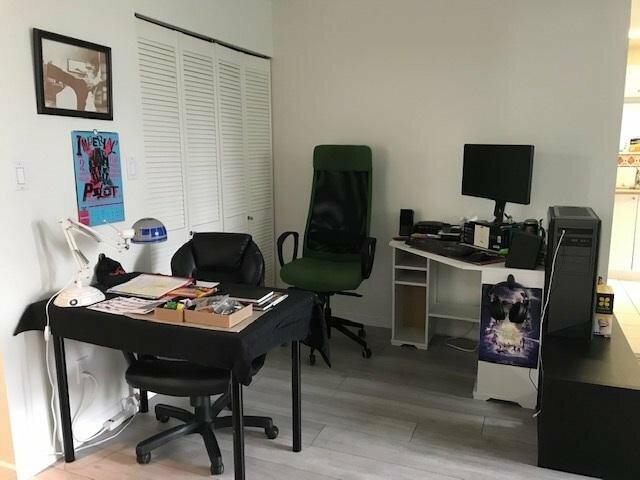 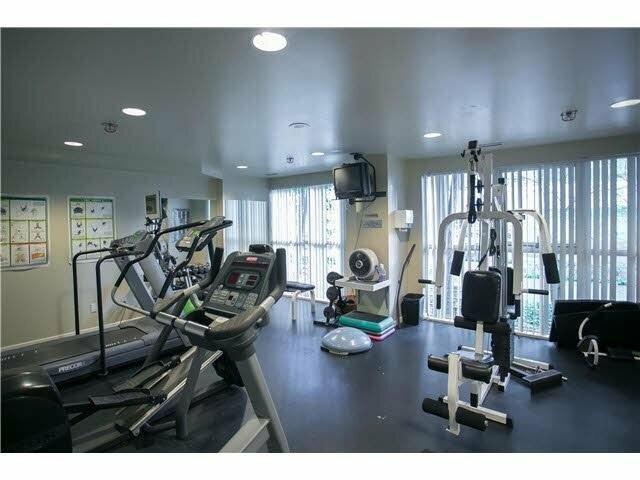 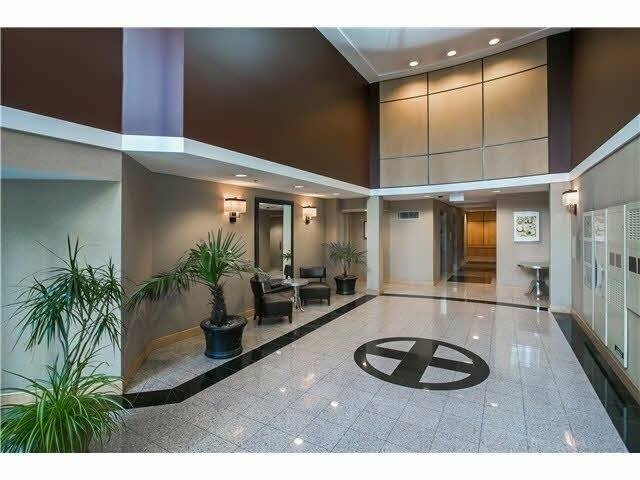 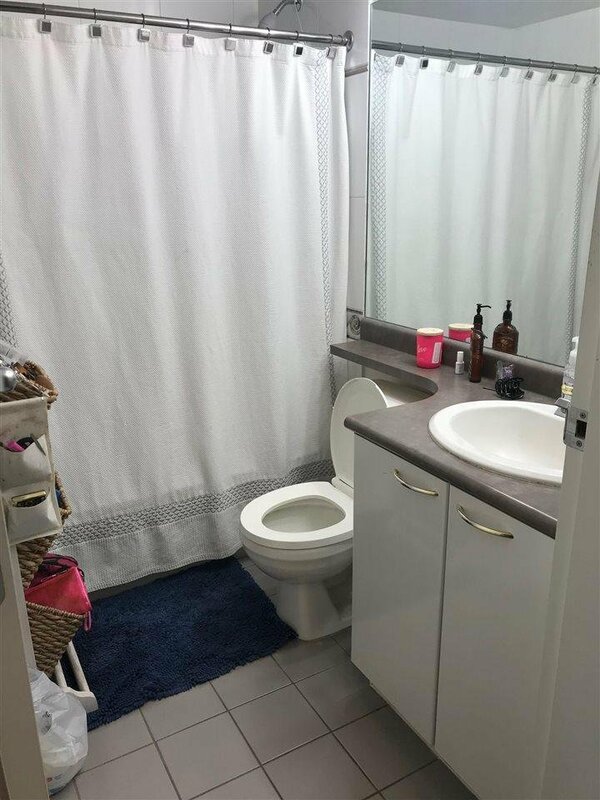 Very well maintained and managed building with a resident caretaker, executive boardroom, fitness center and whirlpool/Sauna. 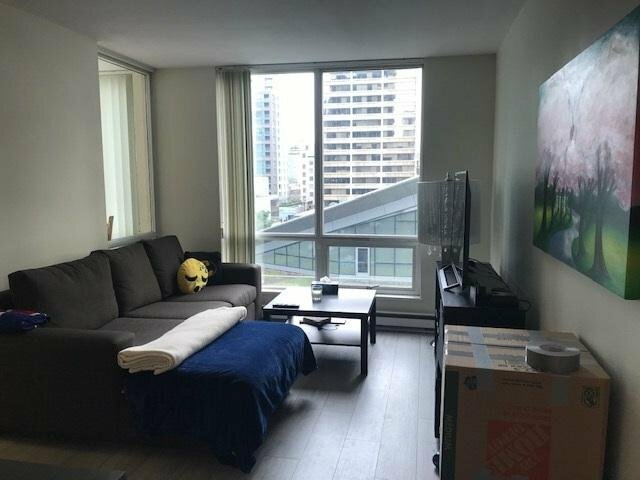 Walking distance to Robson shopping, Stanley Park, seawall, skytrain station, Canada Place, financial district and restaurants. 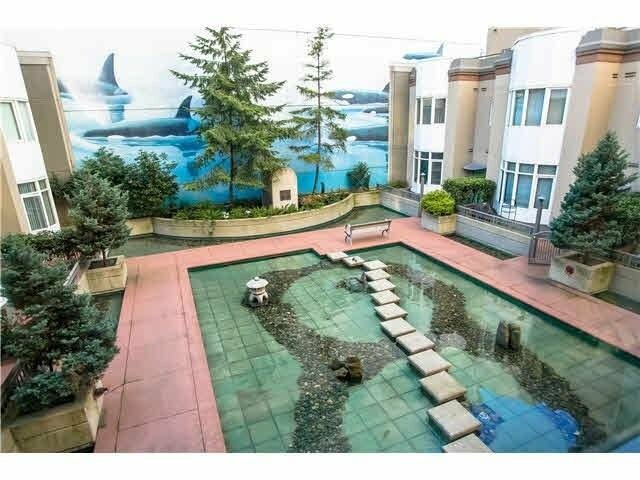 Must see to be appreciated.